As part of Black History Month, Dr Nira Chamberlain has produced a presentation which celebrates black mathematicians from history. 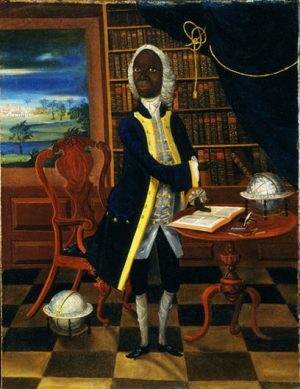 Francis Williams was selected to take part in a social experiment devised by the Duke of Montagu who wished to show that black individuals – with the right education – could match the intellectual achievements of whites. Degree in Mathematics, Latin and Literature from Cambridge University. 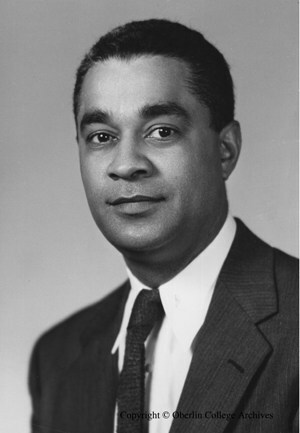 He returned to Jamaica to set up a school, teaching Mathematics, Latin, Reading and Writing. Thomas Fuller , known as the Virginia Calculator, was kidnapped from his native Africa at the age of fourteen and sold to a planter. leap years! “ On adding the amount of the seconds for the leap years, the total in both their sums agreed exactly. 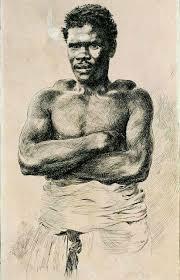 Later in his life was he was discovered by antislavery campaigners, who used him as a role model to demonstrate that blacks were not mentally inferior to whites. 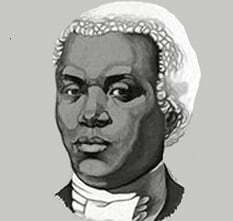 Benjamin Banneker was a largely self-educated mathematician, astronomer and first civil rights leader. He would exchanged letters with the soon to be Third U.S. President Thomas Jefferson, whom had stated that negroes are inferior to whites when it comes to high level of mathematical thinking. Theory of Relativity by two centuries. He successfully predicted the solar eclipse that occurred on April 14, 1789, contradicting the forecasts of prominent mathematicians and astronomers of the day. Banneker was the first to disclose in his writings that the Star of Sirius is two stars rather than one. His hypothesis was not confirmed until the event of the Hubble Telescope two and a half centuries later at NASA. 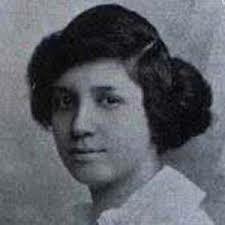 Euphemia Lofton Haynes faced three obstacles in becoming a PhD mathematician. She was female, she was Black and she was in her 50’s.